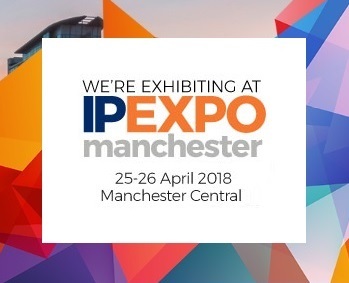 Once again we will be exhibiting at IP EXPO at Manchester Central. The dates this year are Wed 25th & Thurs 26th April, and we are in our usual spot, N362 on the floor plan. Registration is free, just fill this in! This year we will have representatives from Portnox and Bromium with us. Portnox offers you total visibility and control of all IP devices connected to your network. Whilst Bromium protects you from malicious email attachments and weblinks. As usual we will have the full range of handheld tools from Fluke Networks and Netscout for you to have a play with, including the brand new LinkRunner G2. The show also includes a full seminar programme for you to learn from the pro's, including the Former Director of GCHQ! We look forward to seeing you there to collect your goody-bag!